When it came to diving into Nora Flite's Royally Arranged, I didn't know quite what I was getting into. 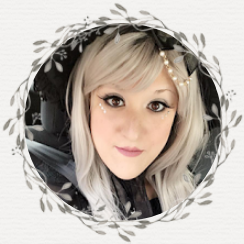 Having no previous experiences reading Nora's books in the past, but having heard exceptional things by other bloggers, in particular about the Bad Boy Royals series, I had no inkling of what to expect in my experience. Would I love the characters, or dislike them? Would the tales of bold and reckless royals be enough to entice me? Only time would tell. "I'd seen the castle from a distance. It had felt like a painting, something that you never expected to come into full focus. The closer we got, the more magnificent the structure became." 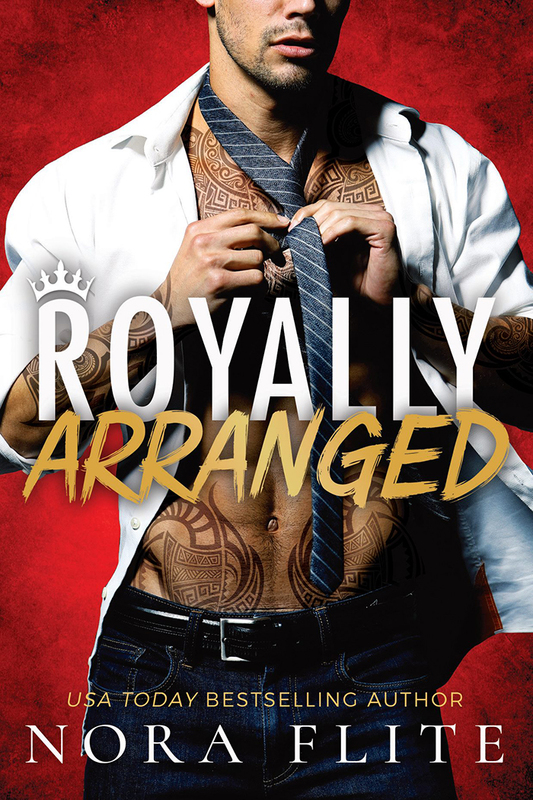 Upon diving into Royally Arranged, the third novel in Nora Flite's Bad Boy Royal series, I was worried my lack of reading the first two titles in the series would somehow disadvantage me when reading the latest. Luckily, I quickly discovered that it wouldn't be the case, aside from having very little to no knowledge of Kain or Costello. Even so, I was immediately introduced to both Thorne and Nova, two intriguing characters both of the same world but with different views. Thorne was an exciting character to read and learn more about, however Nova came across as very unappealing and lackluster, which startled and worried me when it came to my overall enjoyment of Royally Arranged. Even so, I found excitement in learning more about the family drama, it's dramatic characters, and the potentially wonderful relationship both Thorne and Nova could create with one another. However, with all that said, I did end it with wishing I had read Royally Bad before reading Royally Arranged. I felt my knowledge of Kain's story would have better laid the foundation for Thorne's. 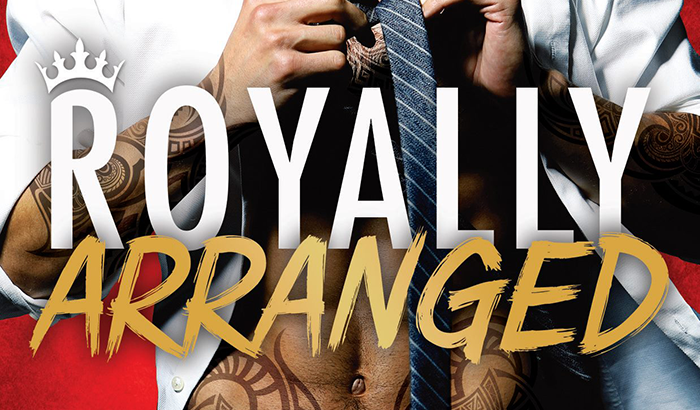 Overall, readers can expect to find a hot and steamy read in Royally Arranged. Thorne is one heck of a male lead, both arrogant but soft, and Nova, despite her less-than-interesting personality, came across as a brave and intuitive counterpart to Thorne.